EJ Shaw has been established for 40 years of the Northern Beaches of New South Wales servicing locals and interstate customers for removals and Self Storage. Long-term Self Storage is our speciality and long-term storers’ removalist fees are included in the Storage price. We are conveniently located only 400m from Manly Beach, we have wide driveway access and convenient sizes, making Self Storage easy for customers. We have a great range of merchandise to make packing up and moving just that much easier. Come on down, have a look at our facilities, and have a chat to our on-site manager. Our facility, is located in the stunning coastal region the of Northern Beaches, which is home to some of the most famous beaches in Australia. International surfers come to visit the area every year with the Manly Festival of Surfing being one of the largest events hosted by the region each year. The Northern Beaches is easily accessed from the Sydney CBD via ferry, however, there are also busses and trains that are available forms of transportation. The Northern Beaches is also famous for its fine dining scene, with a number of world class chefs establishing restaurants in the region. If you are moving to the Northern Beaches of Sydney, or perhaps you already live there and are wanting to free up some space in your home or office, call EJ Shaw Storage in the Northern Beaches to organise all of your self storage requirements. There are plenty of times in your life when having a seld storage unit on hand can make your life easier.Like most residents of the Northern Beaches, you are apt to find yourself in need of self storage more than once. With that in mind, it pays to know where to turn when the need arises. Read on to learn about five times when you are likely to require this service. 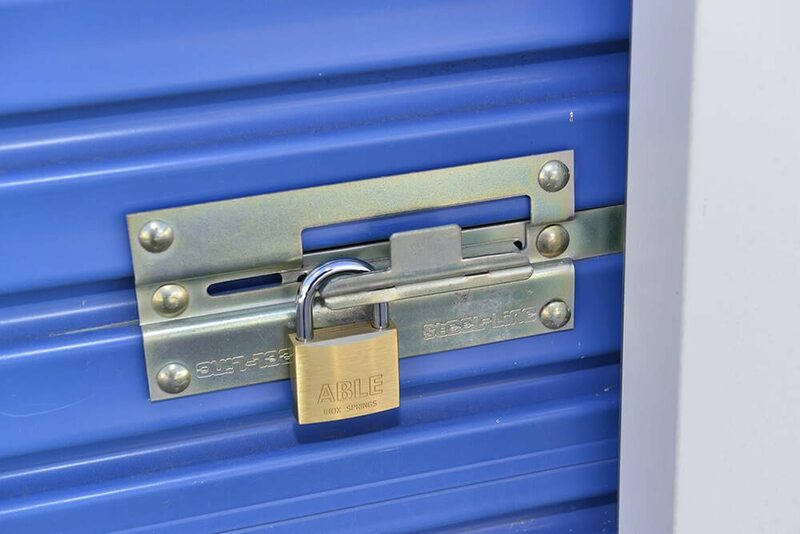 People most commonly associate self storage with moving, and it is easy to see why. Whether you are leaving or arriving, having a place to serve as a staging area of sorts helps to streamline the process considerably. Before leaving the Northern Beaches, temporarily store things while your home is on the market. After arriving at your new city, store items until you are done painting and otherwise getting the place ready. Like many people, you probably upgraded to larger and larger homes as your family grew. After everyone moves away and leaves you with an empty nest, downsizing to a smaller place is a logical step. With a smaller home, you will be forced to get rid of unnecessary things, which will make your life simpler. Odds are, however, that you will still have things that you don’t have space for but that you can’t let go of just yet—and that’s where self storage in Northern Beaches is sure to save the day. If you’ve ever tried remodelling or renovating your home without clearing most of the stuff out first, you know how difficult it can be. That’s truer still when you are already dealing with limited or cramped quarters. Without being able to clear away most of the furniture and other items, you will struggle to make your vision a reality. Fortunately, you don’t have to try to squeeze everything into the attic or garage; just rent some storage space at a Northern Beaches facility, and you’ll have the room that you need to get the work done right. Situations in life sometimes require us to leave our regular home for extended periods of time. Although people sometimes sell their belongings when moving overseas or going away to school, most folks want to hold on to their things for the future. Storing your things in a Northern Beaches facility for the interim is a great way to keep everything in one piece until you return. Thanks to flexible leases and other perks, the process should be easy and affordable. Sometimes, what starts out as a simple hobby turns into something far more consuming. For example, perhaps you enjoy scrapbooking, but all of your crafting supplies are taking over your home. 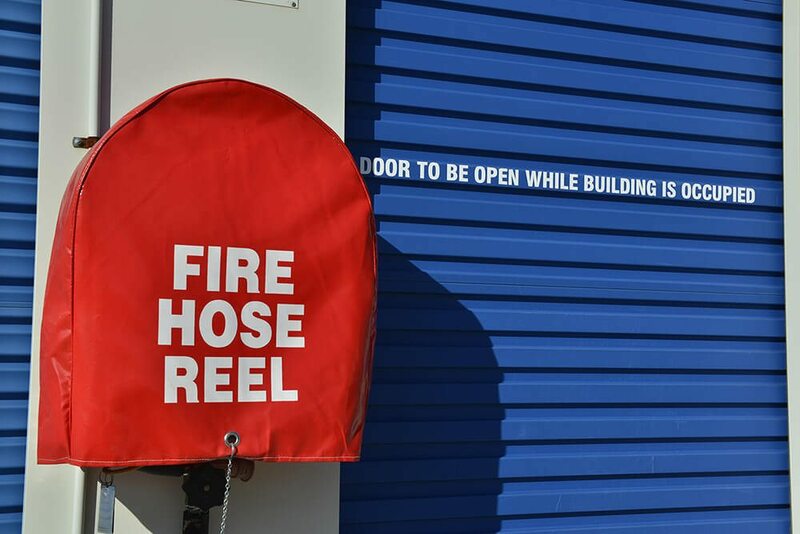 Storing your supplies in a nearby self storage facility is a great solution, and you can choose units with climate control and other features that keep your crafts and other belongings in excellent condition. With your supplies squared away—and away from the house—you’ll have the space that you need to truly enjoy home life. Finding somewhere to store all of the excess business stock and documents doesn’t mean you need to commit to a lengthy lease or expensive warehouse, EJ Shaw Storage in the Northern Beaches has a storage solution to suit anyone’s needs, whether you need to store documents all the way through to commercial equipment. Are you moving? Let EJ Shaw help you while you move to your new home by storing your valuable goods. We can store furniture, personal belongings, home and contents, garaged contents and much more. EJ Shaw with two simple sizes of Storage boxes makes it easy for you to store while you are moving talk to our friendly on-site manager and he can give you the options to make storing with us easy.